We support our troops - Operation HomeFront participant! 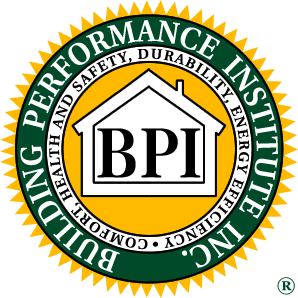 Since 1995, 5 Star Performance Insulation, Inc. has proudly served as one of the premier insulation contractors in Sacramento, CA. We are a locally owned and operated small business with high standards for both quality work and strong customer service. If you are tired of insulation companies that are overpriced and under-qualified and have poor customer service, then it is time for you to consider hiring 5 Star Performance Insulation, Inc. For 20 years now, our small team of dedicated residential and commercial insulation contractors in Sacramento, CA have been proudly serving the people and businesses of Northern California and Nevada, and we have built a strong word of mouth reputation for solid work, quality materials and personable customer service. 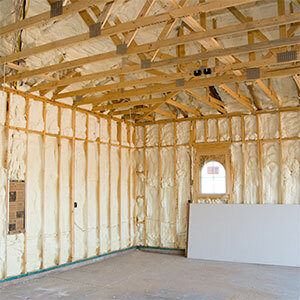 When it comes to insulation, 5 Star Performance Insulation, INC. has you covered. We are a proud locally owned and operated small business. 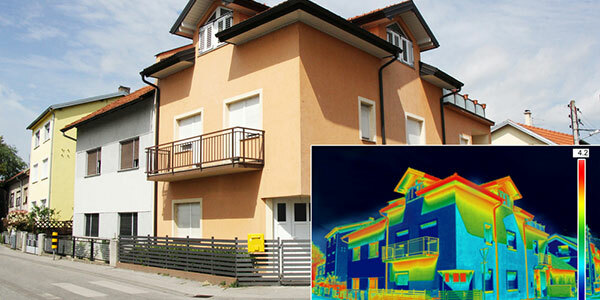 We offer a wide range of commercial and residential insulation services. Angie’s List honored us with a Super Service Award in 2014. We are fully licensed contractors in both California and Nevada. Our insulation materials are high quality, and our prices are competitive. Providing the best in residential and commercial insulation in: The Northern and Southern Lake Tahoe Region, Metro Sacramento, CA, Placer County, CA, El Dorado County, CA, San Joaquin County, CA, Stanislaus County, CA, Calaveras County, CA, Amador County, CA, Yolo County, CA, Sutter County, CA, Nevada County, CA, Sierra County, CA and Reno, NV. "We remodeled our McKinley Park house seven years ago. When I say remodeled, I mean we tore the house down to two walls and built it back up ..."
"They did our home 12 years ago, now roof needs to be done and the estimates included blowing in R38 per code because there was an area that ..."
"I contacted 5 Star based on the recommendation of an acquaintance who is a Real Estate agent and talking to one of their reps at a home show..."
Please call or contact 5 Star Performance Insulation, Inc. today to receive a free quote.